SKU: 174003. 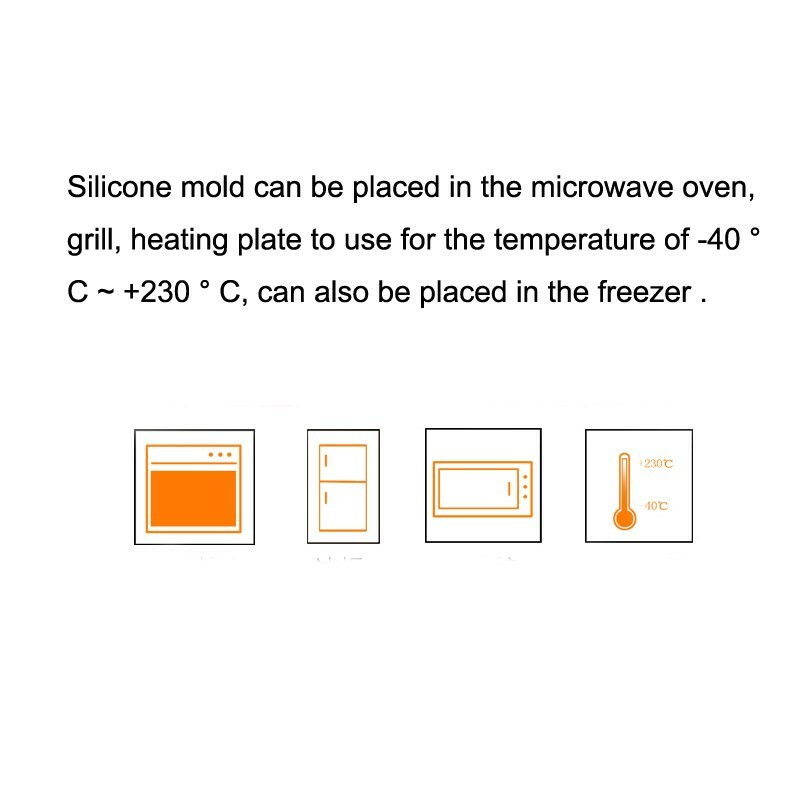 Category: Fondant Mould. L/C, T/T , Western uion , paypal, Escrow Service.